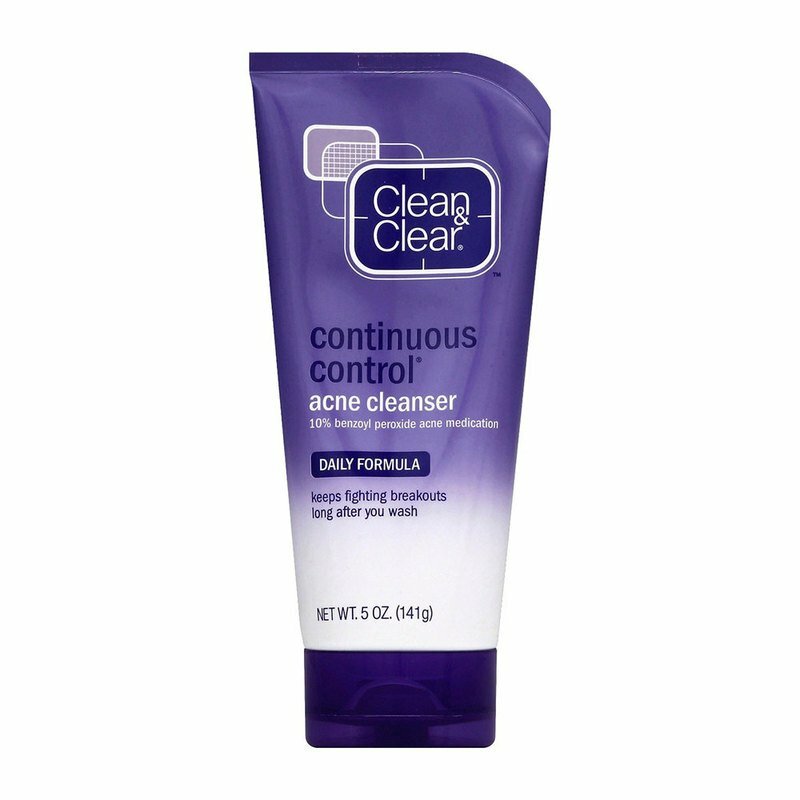 CLEAN & CLEAR CONTINUOUS CONTROL Acne Cleanser not only removes dirt and oil, it also features a pore-penetrating technology that deposits acne medicine to help fight and help prevent breakouts long after you wash. 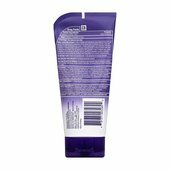 Your skin is clean and becomes clearer with continued use. If you’re heading outside, for goodness sake apply sunscreen. Give that fabulous face in the mirror a wink and a smile.